A new row has erupted over the Russia-Japan disputed territories issue. 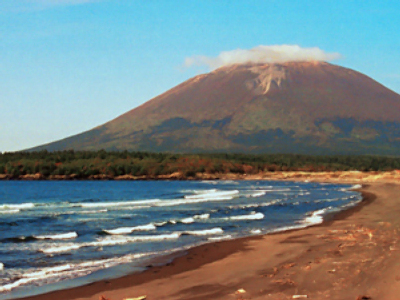 A high Japanese official has suggested Russia and Japan divide up the Kuril Islands, which has infuriated his country’s authorities. Former Administrative Vice-Minister for Foreign Affairs Shotaro Yachi suggested that the return of three and a half islands, rather than all four, may be an acceptable resolution to the issue of sovereignty in the Northern Territories. He made a comment in an interview to the government’s newspaper The Mainichi. “We don’t want to make the Northern Territories into a stumbling block in Japanese-Russian relations,” he said. Habomai and Shikotan account for only 7% of the entire area of (the four) Northern Territories, Shotaro Yachi explained. “Etorofu is a very big island, and if the area of the territories were split in half, it would work out to be the three islands plus about 20 to 25% of Etorofu,” he said. 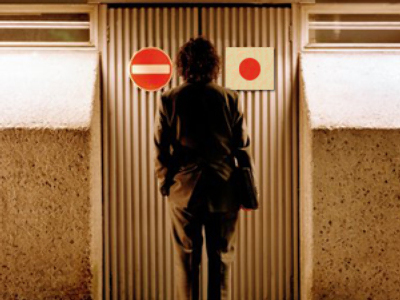 Yachi’s statement has angered many Japanese politicians. The country’s Minister of Foreign Affairs Hirofumi Nakasone said that the official position on the issue hasn’t changed and they are demanding the return of all the islands. Prime Minister Taro Aso also stressed the fact that Yachi was just expressing his own opinion. 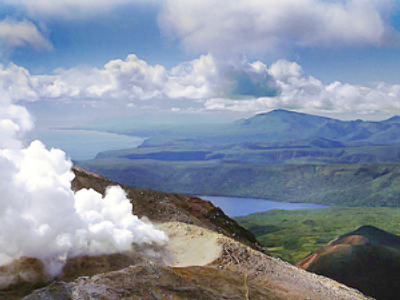 Sovereignty over the southernmost Kuril Islands is argued between Russian and Japan. At the end of World War II the disputed islands became part of the USSR. Currently they are under Russian administration as part of the Sakhalin Oblast, but are claimed by Japan, which refers to them as the Northern Territories (HoppÃ…Â RyÃ…Âdo) or Southern Chishima (Minami Chishima). 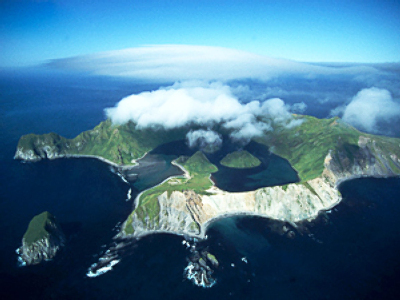 The disputed islands are Iturup, Kunashir, Shikotan and the Habomai rocks. In 1956 the Soviet side proposed to return Shikotan and Habomai to Japan, but Japan insisted on returning all four islands. Following the harsh criticism, Former Administrative Vice-Minister for Foreign Affairs had to explain that the newspaper has misinterpreted his words. However, three years ago Taro Aso himself, who was minister of Foreign Affairs then, mentioned possible options of dividing the islands in half judging by the territory each of them occupies. Later he insisted he was misunderstood. 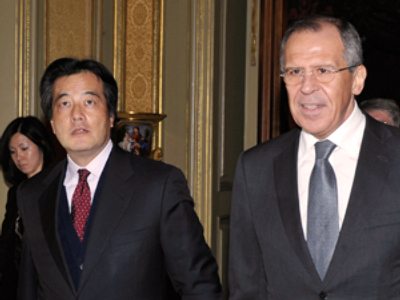 Yachi has been a trusted Aso advisor since his days as administrative vice-minister for foreign affairs and accompanied the prime minister on his February trip to Russia. “In 1956 the so-called Russian-Japanese declaration identified a new approach to resolving the territorial dispute. The Japanese government, together with Nikita Kushchev decided then that the Soviet Union would give up part of the Kurill islands as a gift for the Japanese side upon signing a mutual declaration of friendship”. The declaration was never side and the negotiations froze. However, according to Luzyanin, due to mutual interests which tie Russia and Japan together, which push the poignant issue of the disputed territories towards compromise. First of all, Japan is interested in maintaining a trading and economic partnership with Russia, especially in the light of the global financial crisis. Secondly, in terms of geopolitical partnership, Japan could be interested in forming a stronger union to balance out the growing importance of China. Thirdly, it is demonstrative of Japan’s desire to independently resolve its disputes with Russia, without the involvement of the U.S. and global international political players. All this, according to Luzyanin, could lead to further progress and compromise within the Kurill issues. However, he points out that this territorial dispute is only one of many unresolved questions which separate Russia and Japan from full-scale co-operation.